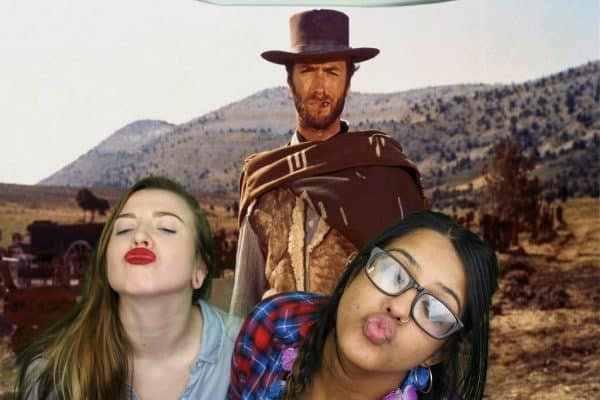 QuirkyPhotoBooths were pleased to attend a corporate cowboy themed event at Watford Grammar School for Girls in London on the 17th November 2017. 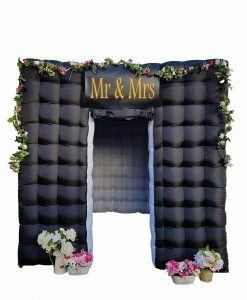 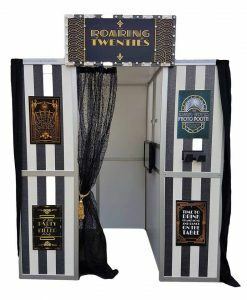 Armed with the meanest, baddest Photo Booth in the Wild West the stage was set for a fantastic showdown!! 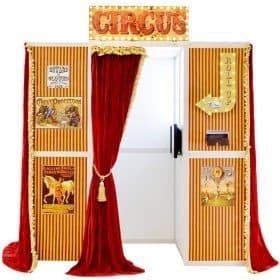 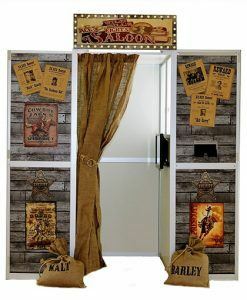 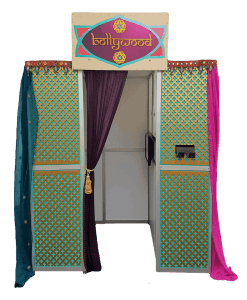 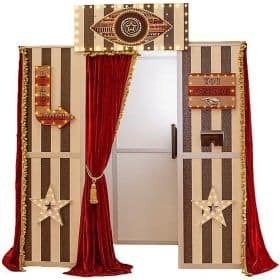 Our Wild West Booth is the only one of its kind, themed with Wild West Posters, Sack Curtains held back with handcuffs and an LED lit Saloon Bar Sign over the doorway. 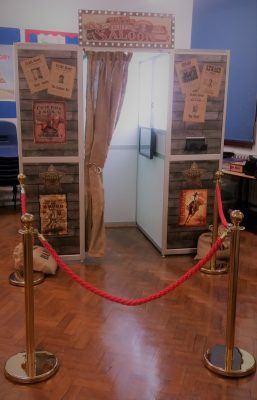 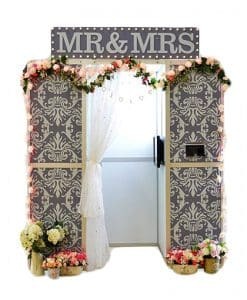 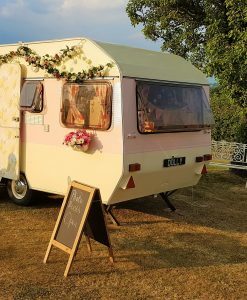 The event was run in the main school hall with all the side attractions in separate classrooms so that guests could walk down the corridor and choose their entertainment. 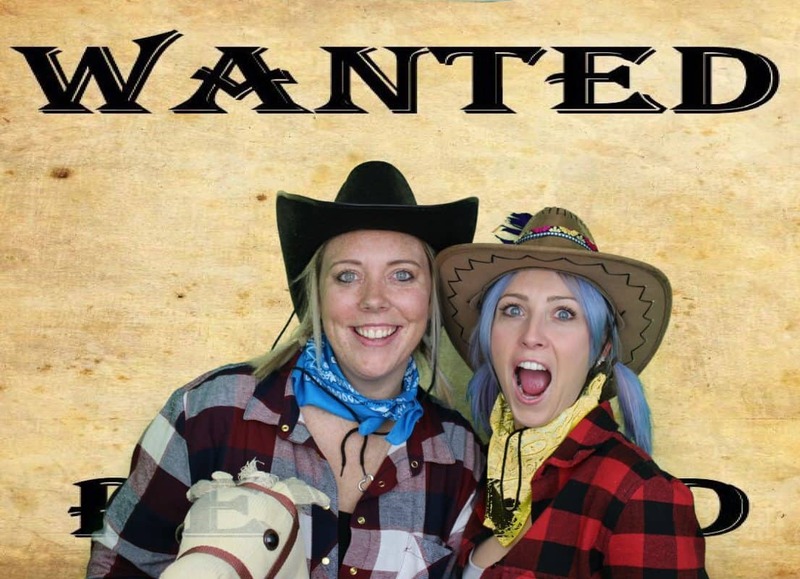 As well as our Quirky Wild West Booth there was a variety of entertainment laid on including a quick draw shooting game and the classic bucking bronco ride. 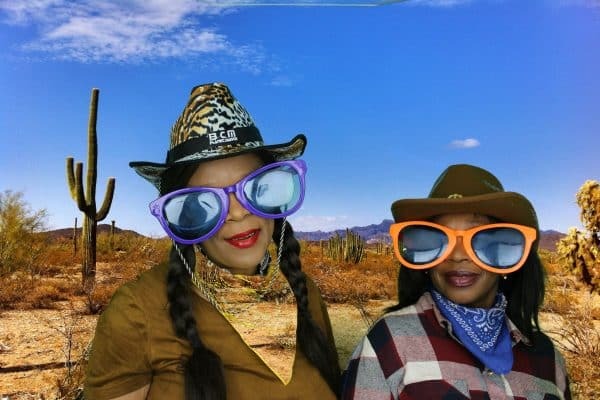 As soon as the evening kicked off, all the guests arrived in Wild West attire and were quickly delving into our Wild West themed prop box, ready to strike their poses. 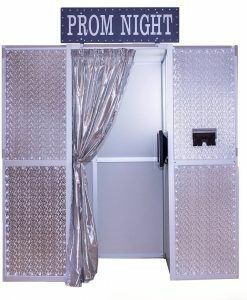 and the photo booth printed out copies with their own personal template. 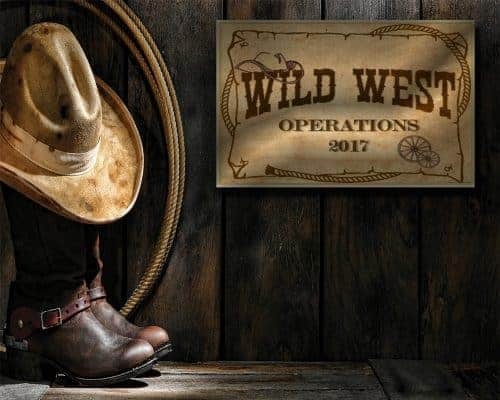 All the guests were then able to stick one of their copies into our custom Wild West guest book and write their messages.